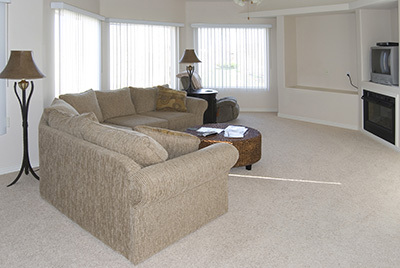 The FAQs below deal with how to properly maintain the good condition of your carpets. 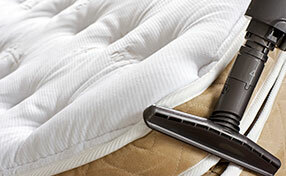 What materials are perfect for your carpet cleaning? Using mild materials on your carpet is the best way to clean and eliminate all the dirt and stains. This is also a good choice to ensure that there is no damage to the carpet as you work on it. Professionals from Carpet Cleaning Vallejo also recommend residential carpet cleaning daily to protect it from dust and dirt that might stick on it. It might cause dull colors and an unpleasant look. You must be prompt enough to clean the carpet immediately before dust, stains and dirt permanently stick to it. How do I know if my carpet is going to fade with certain cleaning chemicals? You have to consult the accompanying package documentation or maintenance guide for your carpet. If you can't find it, you can call the store where you bought your carpet. Testing the cleaning product on your carpet should only be done as your last resort. When testing the cleaning agent, choose a spot that is not easily visible, preferably somewhere near hidden corners. You can dilute the product first before testing and observe if discolorations occur. Just like any other restoration service, a water damage restoration project is individually priced in order to meet the specific needs of every customer. 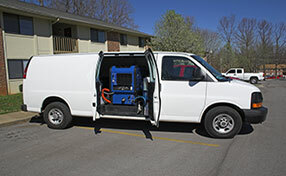 Professional water damage cleaners charge you for the work they performed. Interested to know more? Give us a call today. This cleaning technique involves spraying water at a high enough temperature for producing steam into the carpet and its simultaneous extraction with vacuum. In this way, the hot water breaks the dirt inside the fibers and helps for the release of dust, pollen, mites and mold spores. These contaminants are immediately extracted to make carpets safe and healthy again.